Recruitment drive is a result of previously announced transatlantic expansion in Ireland including a new route between Dublin and Hamilton / Toronto. 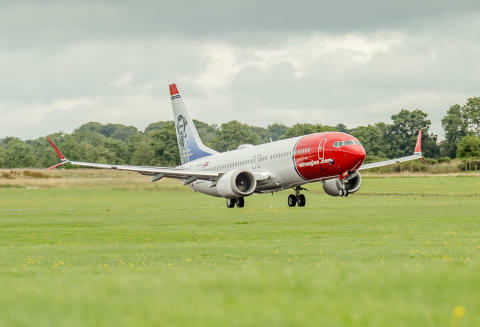 Due to continued expansion Norwegian has launched a recruitment drive in Ireland for pilots who hold a Boeing 737 operational certificate. The airline is recruiting 40 pilots, both Captains and First Officers, which will almost double the current number of flight crew operating from the Dublin base. The recruitment drive follows the announcement of the airline’s new expanded 2019 summer schedule with 40 weekly transatlantic departures from March 2019, an increase of 37%, to the USA and Canada from Ireland. 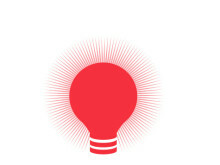 Norwegian also serves the European cities of Oslo, Stockholm, Copenhagen and Helsinki direct from the Irish capital. Helga Bollmann Leknes, Chief Human Resources Officer at Norwegian said: “Norwegian offers pilots a rewarding career with a diverse route network which spans both long haul and short haul destinations flying the latest Boeing 737 MAX aircraft. We look forward to welcoming qualified pilots who want to work for an airline that recognises the vital contribution that they make to our business during this continued phase of expansion in Ireland. Increases to the summer schedule from Ireland include the brand new daily service to Canada which begins on 31st March 2019 and will mark the first direct flight between Hamilton – Toronto and Dublin. Flights to Providence, Rhode Island will increase to a daily service and services to New York Stewart International Airport from Shannon will increase to five flights a week. 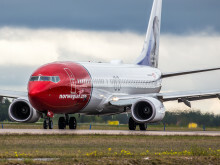 Norwegian is the world’s fifth largest low-cost airline, carrying around 33 million passengers per year to more than 150 global destinations. Norwegian has a fleet of more than 150 aircraft with an average age of 3.6 years, making it one of the world’s youngest fleets. Recently Norwegian was voted the World’s Best Low-Cost Long-Haul Airline for the fourth consecutive year at the renowned SkyTrax World Airline Awards 2018, and Europe’s Best Low-Cost Airline for the sixth year running.